If you're as crazy as I am, i.e. willing to buy an album for the sake of a single good track, if "Firth of Fifth" still gives you goosebumps after all these years, then do yourself a favour: go out and get this album. Now!!! Nine of its ten tracks are your average ballads - some nice vocal/instrumental tunes disguised as pop songs. Yet the man concludes this seemingly non-threatening album with a heart-stopping, mind-blowing, gut-wrenching 17-minute number entitled "An Island in the Darkness". A masterpiece that, in my books, ranks second only to his classic "Firth of Fifth". 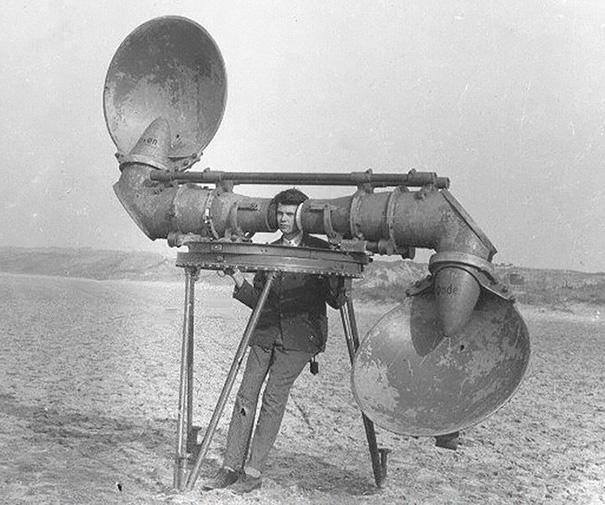 For lack of better means, here is a description of the track in plain words: some quiet piano notes introduce the listener to the main theme, then a drum machine à la "Duke" ("Dutchess" style) steps in alongwith a so-so obscure vocalist. But don't despair: when the fake drums fade out and the dude finally shuts up, that's when the fireworks begin. The tempo picks up and the keyboard arpeggios start cascading over one another at dizzying speed. The chordal variety in this section is stunning; it condenses BANKS' finest compositional abilities into a 10-minute frenzy of colourful, dramatic peaks before exploding into a grand finale, complete with rousing, swelling keyboards and a plaintive DARYL STUERMER guitar solo (shades of STEVE HACKETT on 'Firth"), a combination that will tear your heart out. As was the case with "Firth" (and "One for the Vine" also), the track then quietly dies out on a piano reprise of the opening theme, closing the loop as it should - a perfect ending for a perfect song. This is the one, my friends: the genius of TONY BANKS in all its glory. For the love of prog, don't let this one pass you by!!! 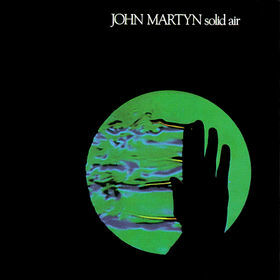 This was Bank's most successful album in terms of finding the best blend between vocal and keyboards. Jack Hues proving to be a winner. I love this album, it is well balanced and Jack Hues fine vocals compliment Bank's signature sound. A pity they did not do more together.' Island in the darkness' is real scintillating stuff all 17 odd minutes. ' Only seventeen' is a great song with a catchy chorus. There was life after Still, for sure. 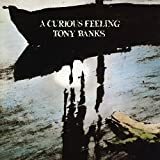 This is Tony Banks best solo album after his debut A Curious Feeling. Actually I did not expect much from this album since I never really like Wang Chung, and the colaboration between their lead singer and Banks seemed quite unlike to succeed. But it worked! After the hideous The Fugitive, the only average Bankstatement and the good, but uneven Still, it looks like Genesis keyboards player finally found a good balance between his hability to deliver great melodies and his ambition to write simpler, catchy tunes. All songs are good. Of course I don't have to praise his best latter day composition, Island In The Darkness. All the other reviewers have done that. It's a masterpiece, end of the story. But the other tracks are just as atractive to me.Great variety of sounds, rhythms and styles. And he seemed to rediscover his knack for writing clever, yet disturbing lyrics. It's amazing how he writes great pop tunes with words from the point of view of such characters. Jealousy, anger, fear, temptation, recklessny, madness, greed, even a girl with multiple personalities, you name it. They're all here. Original and intelligent. Tony Banks is really a very underrated songwriter. His views of the human being are so lucid they're scary sometimes. But fortunatly he has the talent to deliver them with an equally good sound landscape. If you get this CD listen carefully to the words as much as the music. Your attention will be rewarded. Recomended for the ones who believe that rock can be also excellent food for thought. A bit too strict maybe? Strictly Inc. is in my opinion Tony Banks' best solo album. If this is your first encounter with Banks' solo career (which it should be as this is the best place to start) and you think that this sounds too 80's, too Pop and isn't progressive enough, then you should really forget about Banks' earlier solo albums as they are clearly "worse" in all those respects! I have never really understod the love some people have for Banks first solo album A Curious Feeling. It was in my opinion a rather weak debut. His second, The Fugitive was far worse, though. Bankstatement and Still both had some good songs, but they were overall not very strong albums. The latter suffered from incoherence due to having too many different singers involved. One of the strong points of Strictly Inc. is that all the vocals are handled by a single vocalist. Indeed, instead of having a cast of guest musicians, there is slightly more of a band feeling here compared to previous albums. Tony himself can concentrate on playing his keyboards, leaving vocal, bass, drum and guitar duties to his band. Only Daryl Stuermer guests on a couple of tracks. The songs themselves are not great by any means, but certainly as good as anything from previous solo albums. Some of the songs are among Banks' best songs written outside of Genesis. However, with the exception of the 17 plus minute closer, these songs are hardly lost Genesis classics or anything of the sort. This last epic song is obviously the most progressive song on this album, but also in some of the other songs there are flashes of Banks' progressive past, mostly in the shape of short keyboard passages. This is a decent album with at least one quite good progressive song on it. Just don't expect too much from it. 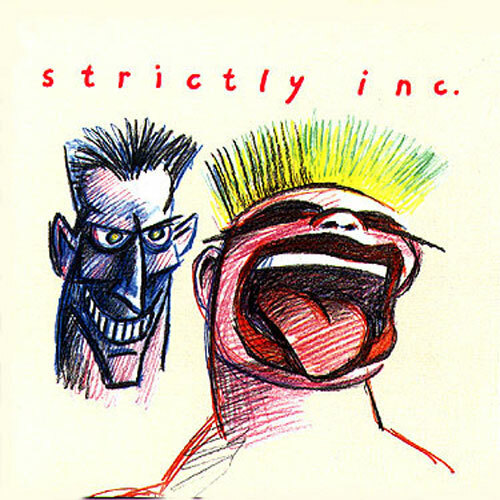 Post a review of TONY BANKS "Strictly Inc."